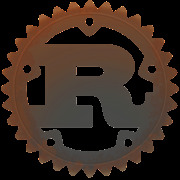 We are the rust programming language meetup group for Boulder and Denver. We alternate hosting meetings in Boulder and Denver. We'll discuss anything and everything related to Rust: design and implementation, libraries, interesting projects, idioms and gotchas, or whatever else anyone is interested in.